Welcome back, everyone, to my Throne of Glass reread discussion. 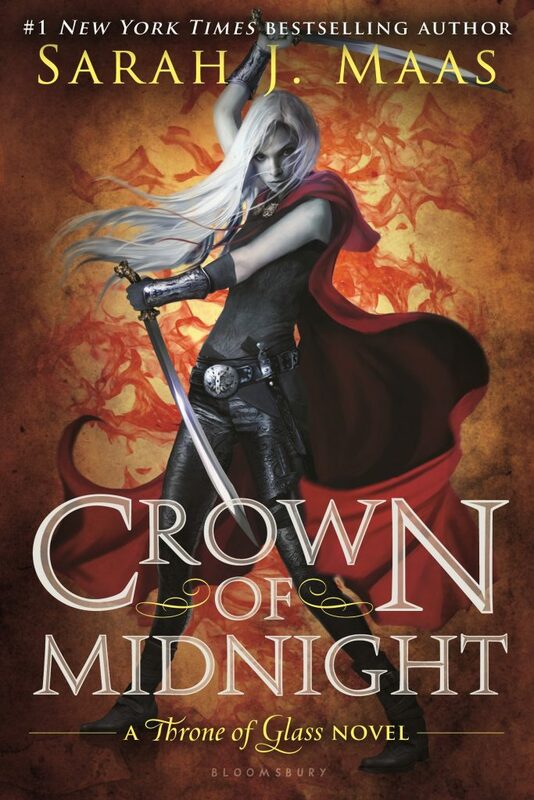 This is the second post in this series, where I will be discussing Crown of Midnight. All the other posts are linked above. If you haven’t read my first post, but want to join me here anyways, then welcome! My name is Molly, I’m obsessed with Sarah J. Maas books. 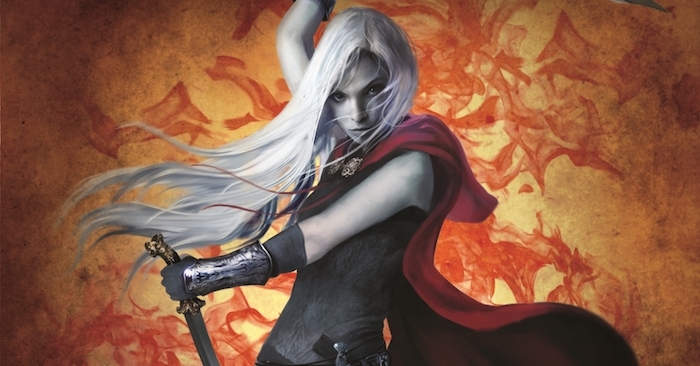 So, I’ve embarked on a reread of the Throne of Glass series, and I’ve noticed so many details and other things that I think need to be discussed, so I’ve created a multi-post listicle. Get ready, everyone, because Crown of Midnight is my favourite Throne of Glass book. Why, you ask? Because this book is where everything really begins. Throne of Glass was getting us into the world, and introducing the characters, but the story really starts in the second book, so I love how exciting this book is. 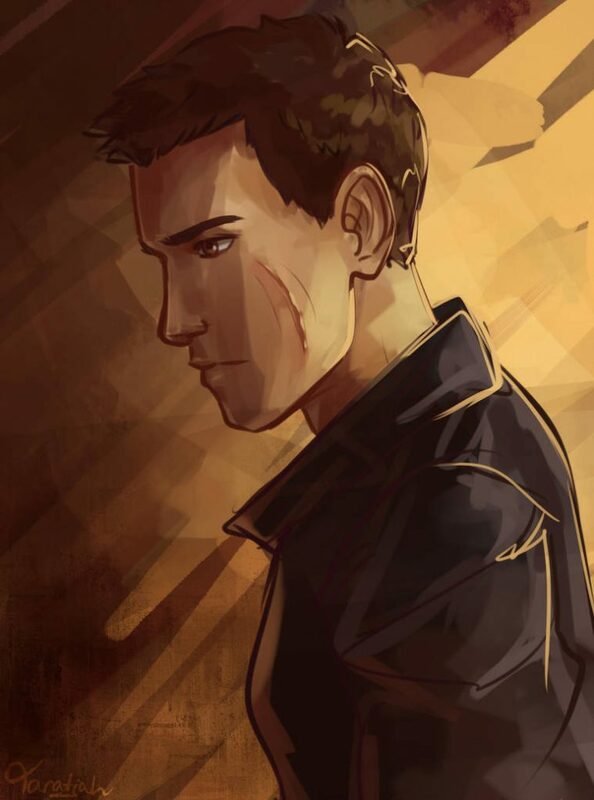 Also, as I’ve mentioned before, I love Chaol. So that probably has something to do with it too. So, if you’re like me and obsessively watch Sarah’s interviews and have maybe even been lucky enough to go to one of her events (I met her this fall in Edinburgh, guys. Best day of my life. ), then you know that she says she cries a lot. And you may ask, is it even possible for someone to cry that much? And the answer is yes, it is, because I cry at every little thing. Like, for example, when they first mention the name Aelin Galathynius on page 85 of this book, I burst into tears. Full on sobs. It’s a lot earlier than I remember it being, but Aelin is a really big part of this book! She’s integral to the rebel plot, and hearing them talk about her (to Celaena as well as others) now knowing who she is, just made me so emotional. She’s going to go so far. So I feel like I didn’t give Dorian enough love in my last post, because, though I love Chaol an excessive amount, I also love Dorian. 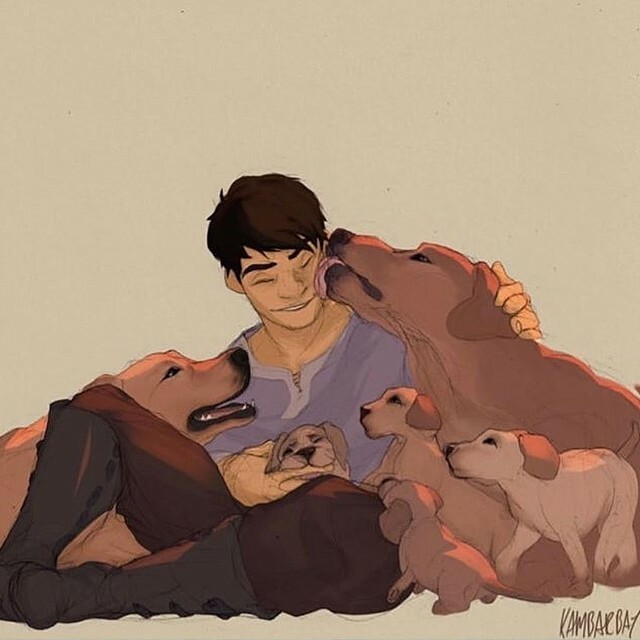 I know my Chaol opinion may be controversial, but I think we can all agree that Dorian is amazing and deserves so much love and affection. He’s confident, and kind and smart and just genuinely good. Like I said in my last post, I forgot how in love Dorian was with Celaena, and the fallout of that is really clear here. And it seems to be that – the emotional turmoil he went through with Celaena and and the way she dragged him out of his boredom and care about the atrocities going on in the world – that awakens his magic in this book (which also appeared way earlier than I thought it did). And the worst thing is, he feels so alone now with Chaol and Celaena being so close, that he has to deal with his magic on his own at the beginning. When it first erupts, after the council meeting, he’s so scared and alone, and I wanted to give him so many hugs. He’s also often described using terms relating to ice, which is some nice foreshadowing for how his powers will mainly manifest. Baba Yellowlegs’s appearance was so intense, and there are mirrors all over her trailer! Some foreshadowing for both the witch mirror that will show Aelin the truth about the lock in EOS and the witch towers that the Blackbeak Matron creates in QOS, which are lined with mirrors. Nehemia is the one to tell Chaol that, when Celaena disappears, it’s the anniversary of her parents’ deaths. Which begs the question, did she know Celaena’s real identity? Of course, it is revealed later (in Empire of Storms, I believe) that she did know, but the fact that she knew this date seems like something we should’ve picked up on earlier. Rereading, it’s so clear from just this that she knows who Celaena is. The conversation we see between Nehemia and Elena before Nehemia’s death – which is explained away by the idea that Nehemia really wanted Celaena to act because she thought she could help in her role as Champion – only enforces this fact. It’s the point you’ve all been waiting for! Strap in folks, because we’re talking about Chaolaena! If any of you can reread Throne of Glass and Crown of Midnight and not root for Chaolaena, then I’m perplexed by you. Because SJM pushes for them hard. And I am definitely not complaining. Even in rereading, knowing how everything is going to end, how happy and right they are going to be with Yrene and Rowan, I still can’t help but hope that they’ll end up together. 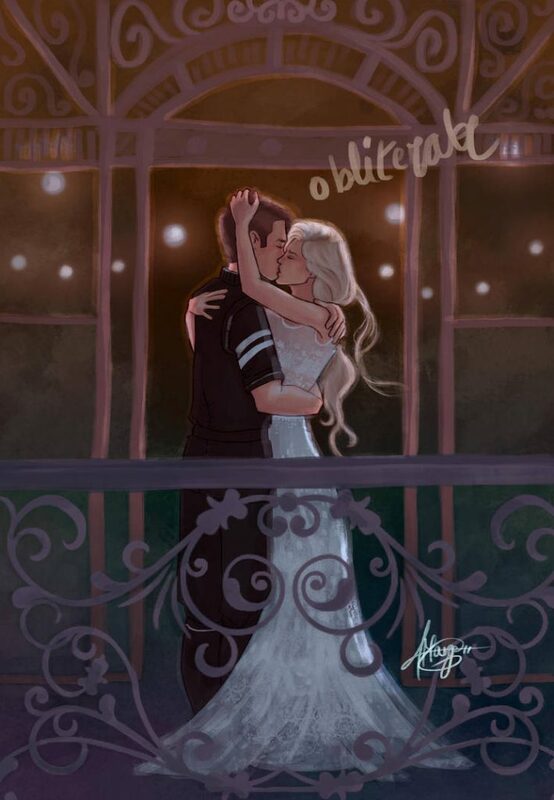 Now, before people get angry with me, I’m not saying that I think Chaol and Aelin should’ve ended up together. Not at all. I’m saying that Chaol and Celaena were perfect for each other at that point in their respective lives. They needed each other; Chaol needed Celaena to open his eyes to what’s happening outside the castle, to make him question where his loyalties lie and show him that there is more to life than that loyalty. Loving her opens him up to the world. And Celaena needed Chaol because he shows her that, even after Sam, life can be full of possibility and love. He pulls her back to the light, helping to bring out more of her kindness and hope. Even when she breaks after Nehemia’s death, I think that light that Chaol gave her sticks with her in some capacity. He is necessary for her journey. Their relationship means so much to me because it brings out the best in both of them, at least in it’s beginnings. And it’s so important to the story for that same reason. Also, they’re really freaking cute together. You’ve got to admit it. His birthday celebration is adorable. He reminds of her of “what the world can be.” He sits by her side while she recovers from gloriella. He brings her chocolate cake. They run every morning. They sneak into closets. They believe in each other. How can you not love them? Celaena is so badass. She is strong and feminine and brave and sassy and just a phenomenal character. I love her so much. That is all. Nehemia’s death is so brutal. So much worse than what I remembered. But it is one of the most important moments in the series. 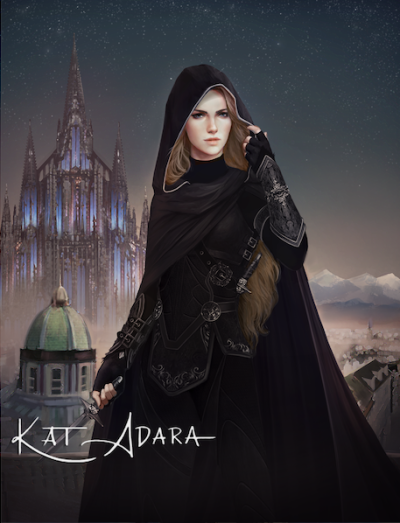 Her death breaks Celaena, and though it is so awful to watch, it launches her into her quest. Nehemia knew she had to push her, and though it’s awful, this was the only way she could make Celaena act and realize that she couldn’t be complacent in the world anymore. 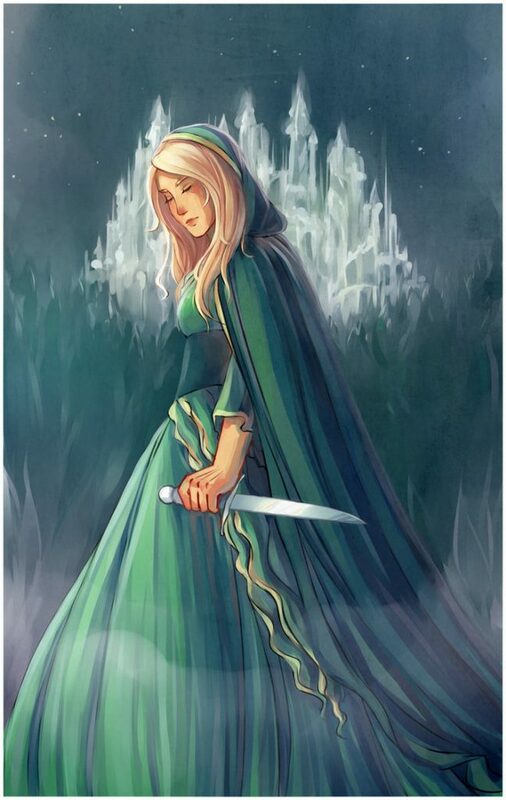 And she stays relevant for the entire series, helping Aelin right through to the final battle in Kingdom of Ash, when Maeve taunts Aelin about not wanting to be queen, and Aelin remembers how much Nehemia loved her country, how it was a burden she would gladly bear, and Aelin realizes the same is true for her. Of course, Nehemia’s death is also the turning point for Celaena and Chaol, and though it tears them apart, it also helps Chaol to see his mistakes, and helps Celaena to own her identity instead of repressing it. Let’s just marvel at this line, shall we? “Death had been her curse and her gift, and death had been her good friend these long, long years.” The imagery, the diction, it just flows so nicely. And, it’s called-back to in Kingdom of Ash! 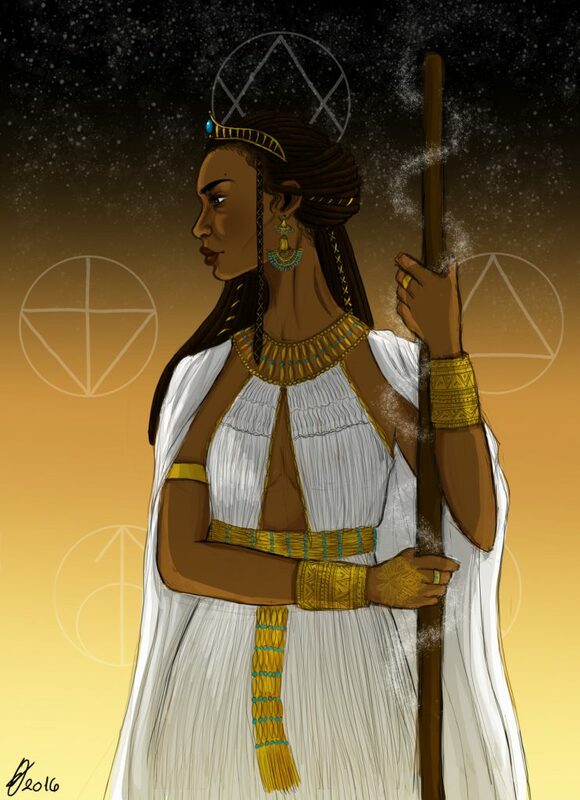 “Death had been her curse and her gift and her friend for these long, long years. She was happy to greet it again under the golden morning sun.” This update makes it even better; the juxtaposition of the sun and death, the growth that she’s had but still feels connected to her past… genius right there. “Nameless is my price.” Baba Yellowlegs says this in regards to the wyrdkeys/wyrdgate, you know, just casually revealing the most important plot twist in the series in the second book. Really, we’re all so stupid. Especially after the end of Throne of Glass, where the King talks about how the mark on Celaena’s forehead means “nameless,” which would make her the price for the wyrdgate. Wow, SJM. Just wow. This series constantly amazes me because there is such intricate planning. So much time and energy was put into making this series; it wasn’t just thrown together on the spot, and that dedication is so clear in moments like this. Okay, so you know how Celaena is reckless and creates a portal to see Nehemia and then accidentally gets a portal to some crazy-demon realm and that’s when her fae form and fire powers are revealed? And it’s awesome and terrifying and Chaol is just there like “what.” Well the description of that demon-thing sounds frighteningly similar to the description Yrene gives of the valg in Tower of Dawn. Was that possibly the valg realm? 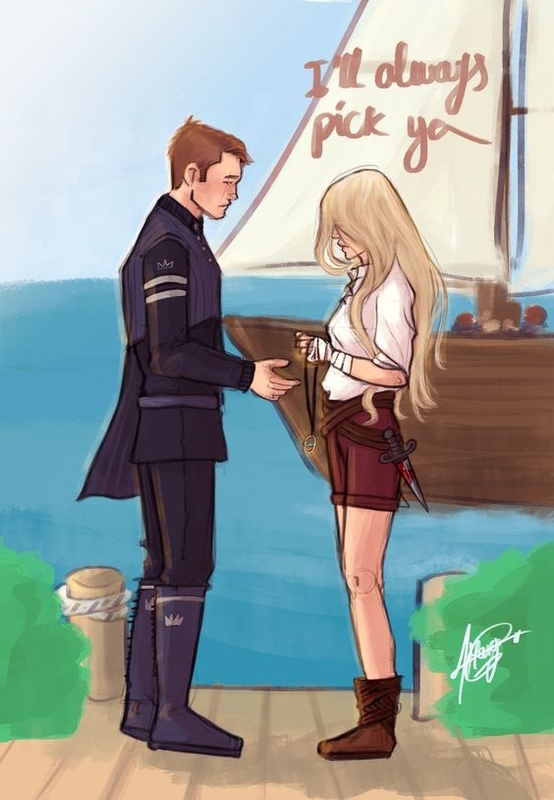 This final scene between Chaol and Celaena at the docks is hard. I could barely read through my tears. “I’ll always pick you,” Celaena says. She did love him. And she wanted him to know that her true identity didn’t change that. She would’ve loved him even if she hadn’t been Aelin, even if she had actively been Aelin at the time. They were necessary for each other. With that being said, it is also clear that this is a goodbye. Chaol says “I love you.” and Celaena responds, “I’m sorry.” Though there is the tiniest sliver of hope, hope that Chaol clearly clings to, Celaena knows that things are going to change now. She is sorry for her secret and because she can’t make this work despite loving him. Such a beautiful moment, but wow, my heart can’t take it. Sarah, why did you do this to me? But also, knowing all that’s to come in Wendlyn, this scene is exciting; Aelin is on her way to the surface. And she will not be stopped. Hope you all enjoyed this discussion as much as I did! I definitely missed tons of stuff, and, like I said, Crown of Midnight is my favourite TOG book, so I’d love to chat in the comments! Like last time, I’ll leave you with my three favourite quotes from this book that didn’t make it into this post.